The Magic Flight Muad Dib Concentrate Vaporizer is the only portable oil/wax vape Made in the USA. If you have experience with Chinese pens you can appreciate why this detail is important! Special Offer: Free Magic Flight UFO & Free UPS Shipping (cont US only) w/every Muad Dib Concentrate Vaporizer. Expires Soon. The Magic Flight Muad-dib (pronounced maw-deeb) Concentrate Vape includes everything you need to easily, quickly, and safely vaporize concentrates, oils, and herbal extracts*. No torch required means safer dabbing! A tiny, pin-head-sized amount is all you need for an amazing experience. The Muad Dib is an ultra portable concentrate vaporizer that you can use anywhere, anytime. 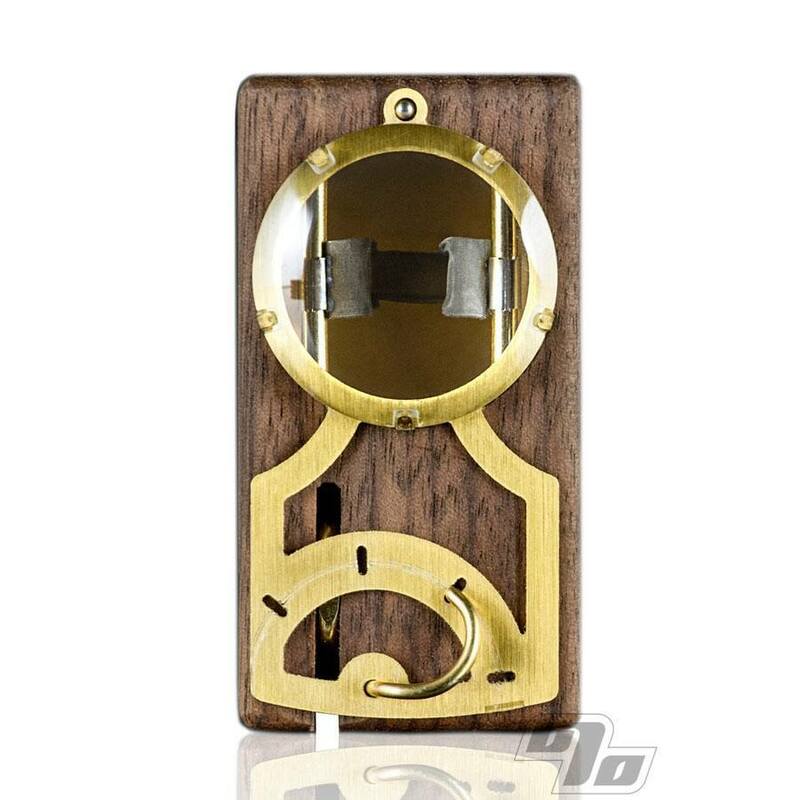 It provides a stylish, convenient, reliable and efficient alternative to cheap Chinese vape pens. How small is it? How about only 2.5" by 1.25" by 0.9" in size. 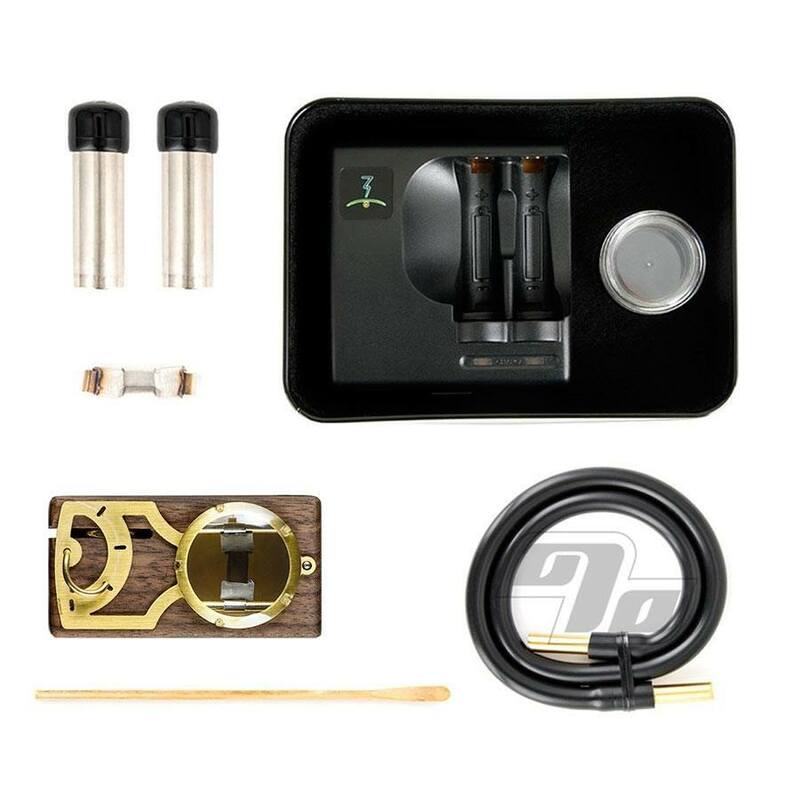 The Muad-dib uses the same simple, patented technology as the Launch Box Vaporizer, but with a smaller and user-replaceable screen design that reaches 900º in just three seconds. The Muad-dib uses the same batteries and the Launch Box, but drastically improves on battery life, allowing you more than fifty uses on a single charge. 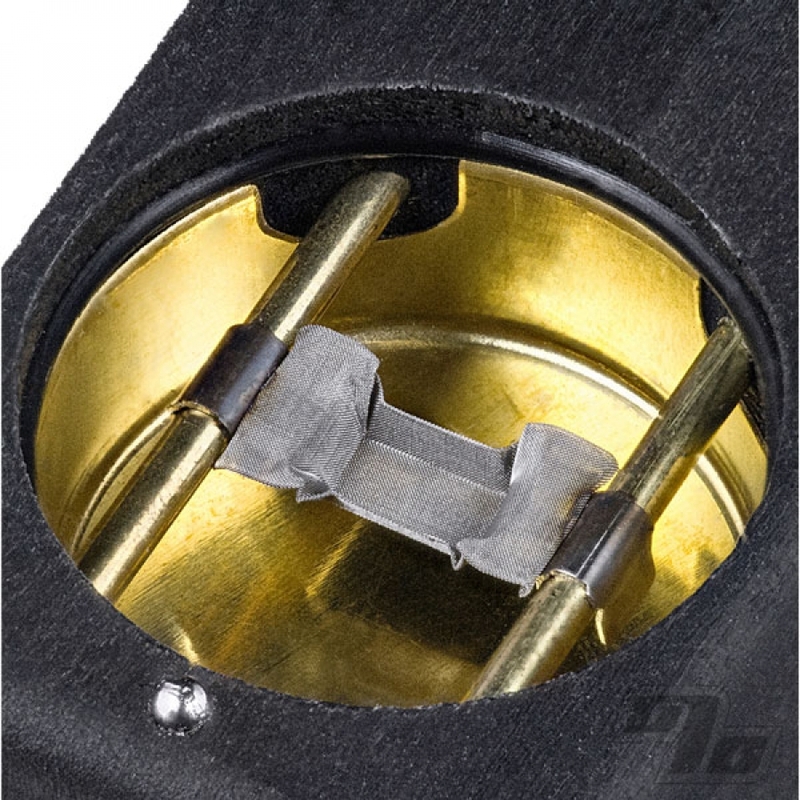 It also features a brushed-brass lid, an optical-grade lens, and a brass bowl-insert that makes cleaning a snap. Due to the higher heat produced by this vaporizer, a 1.5 ft. black, silicone draw whip with brass ends is included in place of a draw stem to help cool the vapor before you inhale. *This vape has been carefully designed for use with legal hemp-based extracts and oil concentrates. Use with other oils, such as E-Liquids (for use with e-cigarettes) pose serious health concerns and is strongly discouraged. Many herbal oils contain additives whose effects are not well understood. Additives generally considered safe for use in a vape pen configuration may become harmful when magnified by the action of the Muad-dib Concentrate Box. In other words don't use cheap crap in this! This is for the good stuff! Please note one more time: this product does not vaporize dry herbal material (flowers); it is specially designed for Concentrates ONLY. Magic-Flight provides a lifetime functional warranty for all Muad Dib Concentrate vaporizers. They will repair or replace defective or damaged Muad-dibs Free of Charge as long as your serial # is intact and you have not willfully damaged it. Don't be willful when damaging.